FC1:17 PM 0 sweets for free! My heart's been bleeding, my mind's going crazy. All these partying and going out is not worth it for me now. 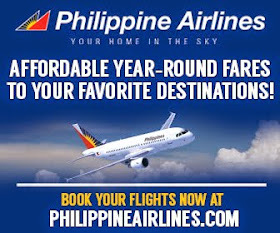 Affordable year-round fares with Philippine Airlines! You've got a reason to live!